How do you grocery shop? What would make your shopping easier and faster? For me, I want to be in and out of the grocery store as fast as possible. I’m a self checkout person too. Anything that can combine that I am sooooo game to try! 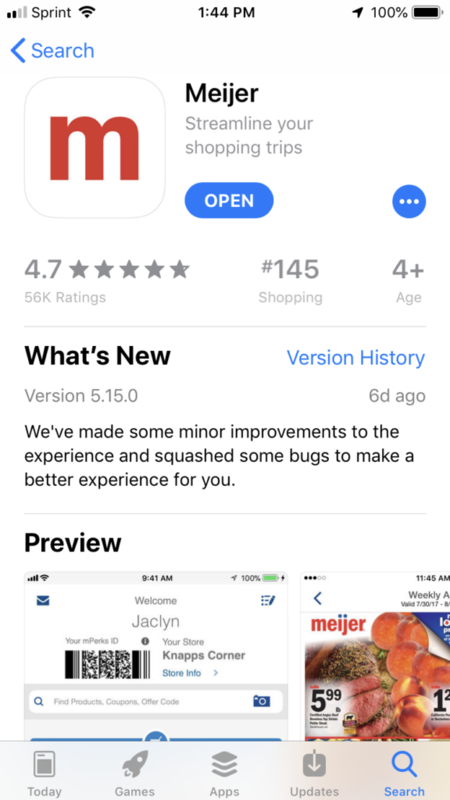 Meijer’s Shop & Scan looks to solve our grocery problems for us. Shop & Scan allows you to go through the store and ring your items up so you don’t need to put them on the checkout belt and have each item scanned at the end of your trip! Just look for a weigh station! You can look by product, by best sellers, by fruits, by vegetables, or just by searching. You can then scan the screen with your phone or you can print off the UPC scan, your choice! They really have thought of everything! Once you are done shopping, head to the self checkouts. You click to transfer your order and the attendant will come over to make sure you don’t need any security tags off of anything or if you need help with anything. Once the transfer to complete, you pay and you are done. Seriously, that’s it. It is that easy. 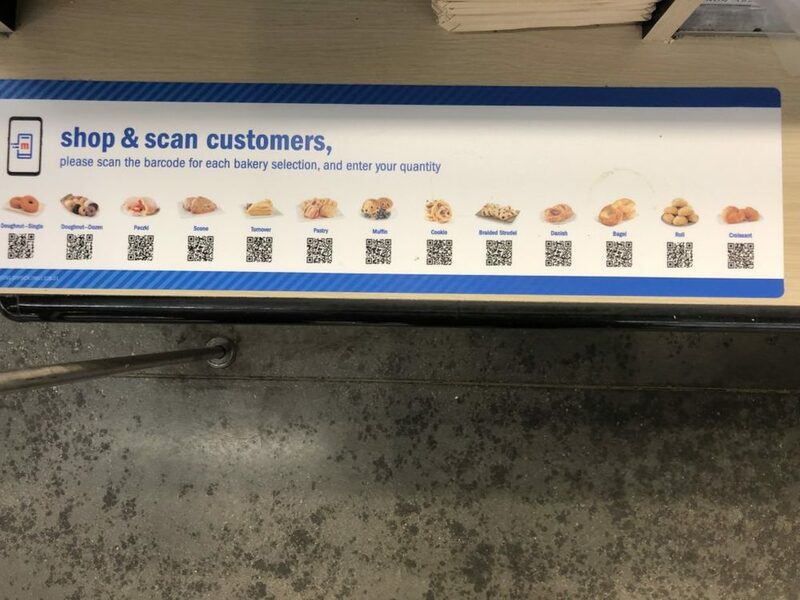 It honestly took me longer probably to explain this and show it to you than it will take you to shop on your first trip trying out Shop & Scan. I personally love Shop & Scan. Anything that saves me time is a winner in my book. It’s made shopping that much easier and more enjoyable. I’m able to bag my groceries the way I want and no more standing in line to check out! 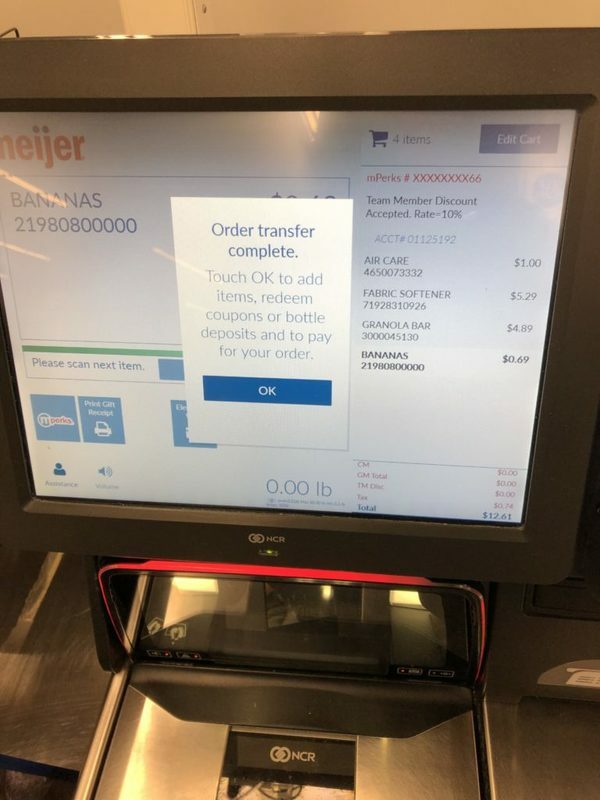 Meijer just streamlined a process for me that saves me a lot of time! 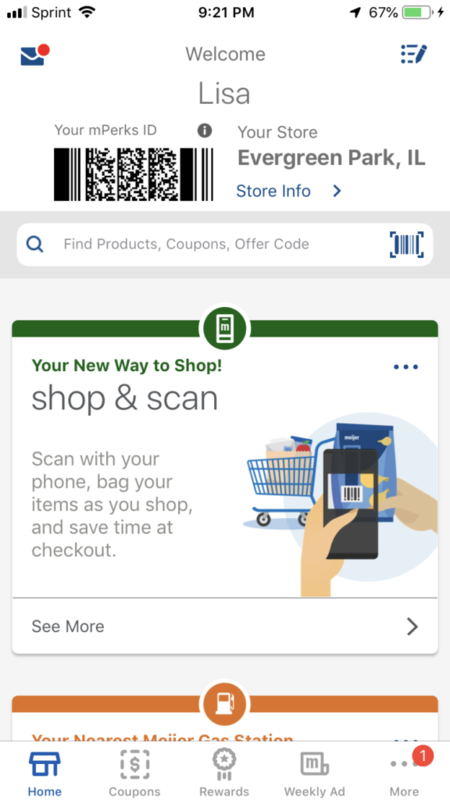 Have you tried Shop & Scan yet? What part of it will you love the best? The world is always changing and this system is coming to all markets. I am lazy and don’t do self checkout cenerally but this makes it easy. Shop & scan saves so much time! When I don’t order my groceries online for pickup, I use this method. It’s so much easier than having to wait in line to check out. This is so awesome! I wish all stores had it. 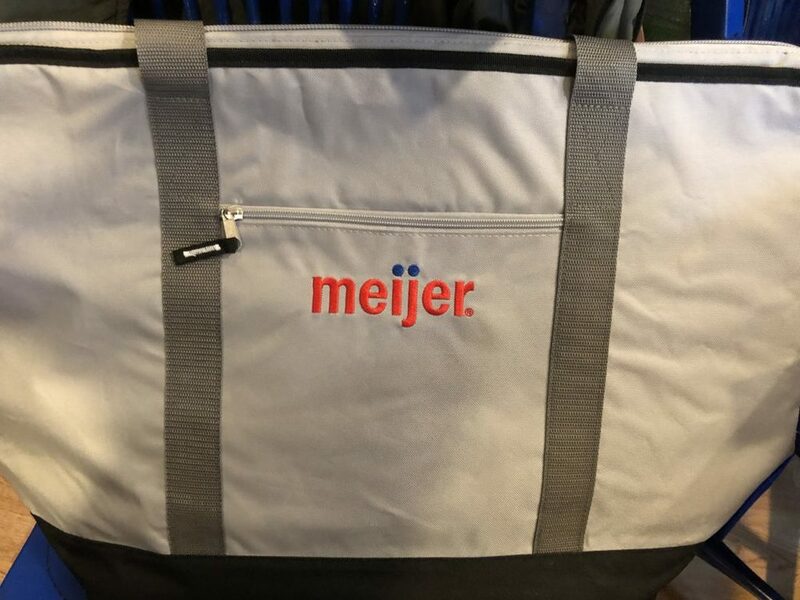 I wish we had a Meijer nearby. I love this. This sounds like a great way to shop! It would make things so much easier to scan as you go. I remember some supermarkets doing similar years ago but no where near as sophisticated as this. This looks interesting. It would make shopping so much easier. Unfortunately there aren’t any of these stores in my area but maybe other stores will follow suit and do the same thing. 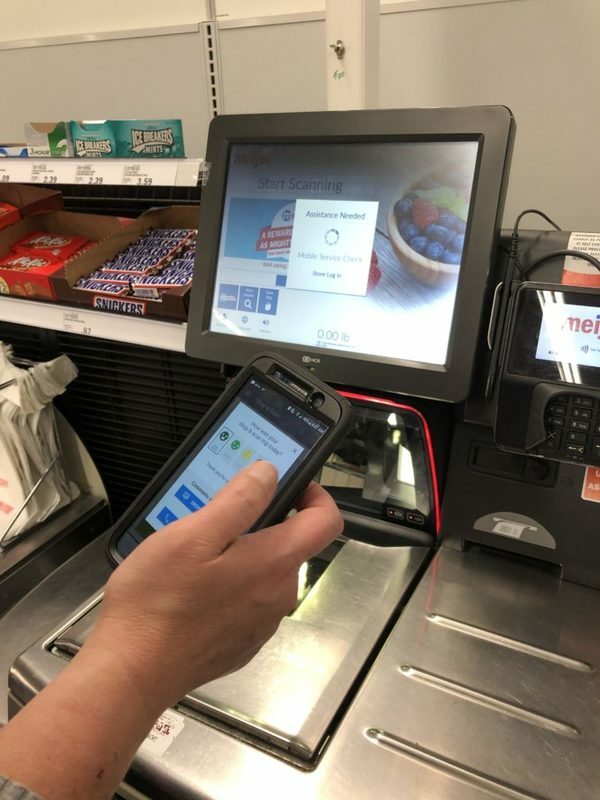 I have not used the Meijer Shop and Scan but it really seems awesome. I have seen this at other stores and I didn’t know that Meijer is offering it too. Ha! I think this would be far too dangerous for me! I can race through the store and scan everything I want!! I wonder when my Meijer will get this feature. I like that it saves a step. This is so cool! We need that in here. I don’t really like grocery shopping because it gets crowded in here and the lines get long. This is way shopping is much easier. I love using the scanner! I I love shop & scan scan. 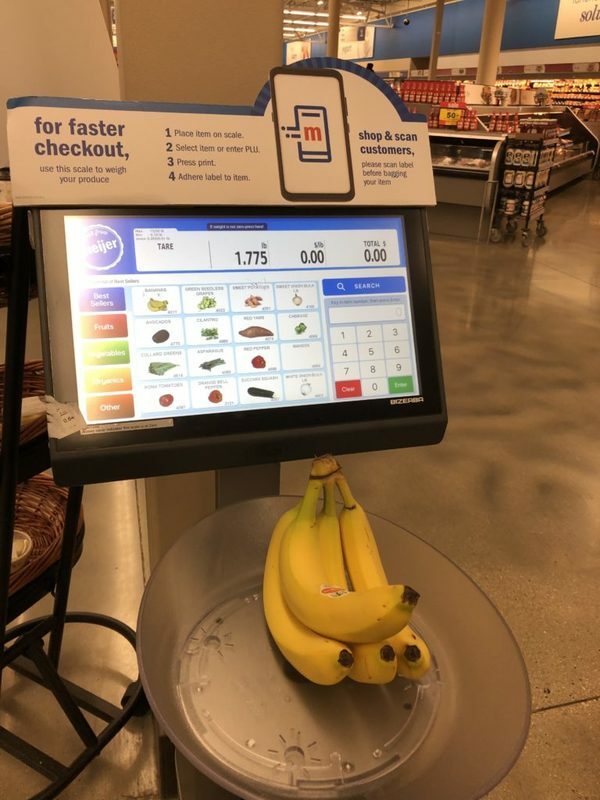 Our local Kroger has a similar program and it makes shopping so much easier and quicker. This is actually so genius. I am all about ways to make checkout less of a hassle. We need this in Canada too! This is such a great way to make shopping even better. More stores need to do this. This sounds like really cool. I think this will come to our grocery store. We don’t have meijer store here. I haven’t seen this in action, but it makes a lot of sense! When all of my kids were home, I used to get tired unloading my cart and then loading it back up again. Then unloading the cart to put the groceries in the car, then unloading the car. That’s a really neat feature to have! I can’t believe the technology that seems to just keep advancing by why seems like, daily. Shop & scan saves so much time! I loooove it! When I don’t order my groceries for online for pickup, I always use it!